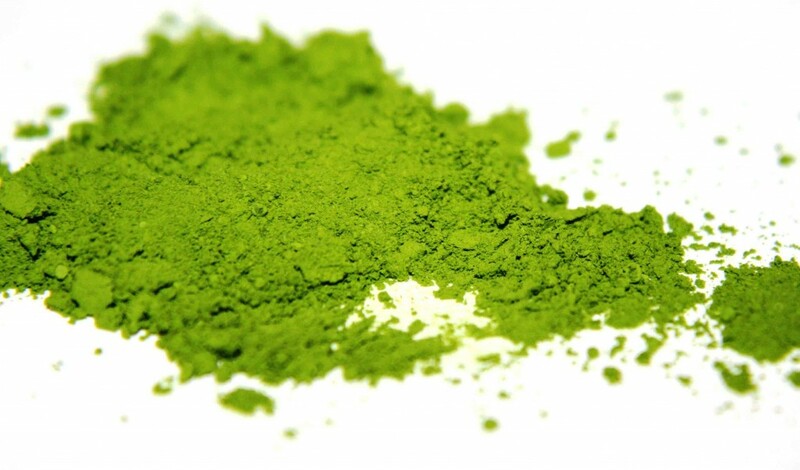 Matcha tea: the next level of green tea? We all know about the wonderful benefits of green tea. Green tea is made from tea leaves that have undergone minimal oxidation during processing. This means that green tea leaves are packed with a variety of enzymes, amino acids, polyphenols, flavanols and caffeine. It has been touted to have anti-cancer effects, stroke-reducing effects and lowers cholesterol within the blood. Caution has to be said about overconsuming green tea (and matcha by that extension). High doses can cause liver toxicity. Nonetheless, the benefits of green tea and matcha means that it is worth a look as part of our daily health regime. We even recommend them as part of our amalgam detoxification protocol!